The Site of Tver youth orthodox club " Sower "
The World all! 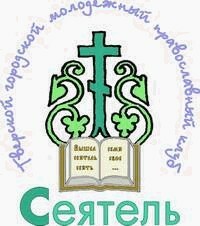 Orthodox, welcome in our club! On the Internet many orthodox sites on which there are announcements wishing to marry, and such where it is possible to find FRIENDS, practically are not present.